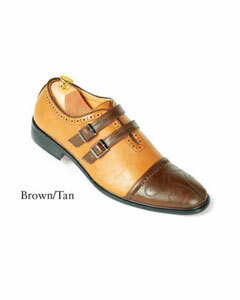 Shoes serve as a protective agent of human foot but later on it is used to describe fashion in a better way. 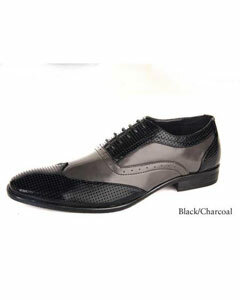 In the beginning, shoes were made only out of leathers and the hides of the animal were limited but now there is lot of varieties of skin that has hit the fashion platform. 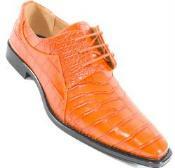 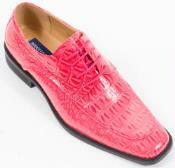 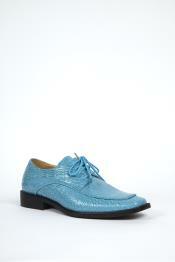 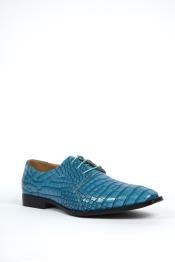 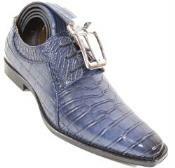 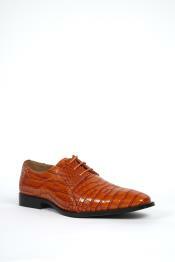 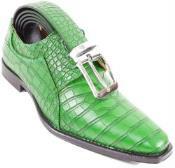 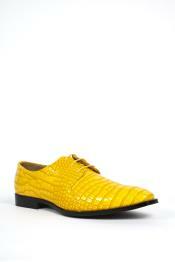 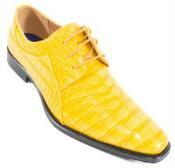 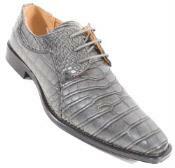 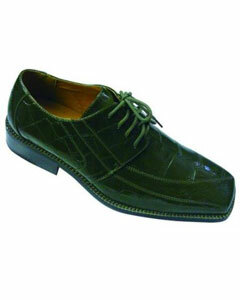 Steve Harvey shoes are made up of exotic hides of various animals like crocodile, lizard, ostrich and alligators shoes. 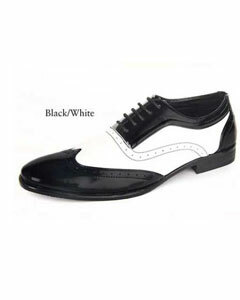 The main advantage of these kinds of shoes is that it is available in almost all the sizes even after size ten and people choose these shoes for their durability. 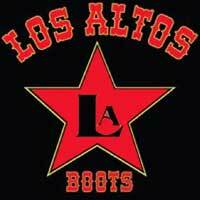 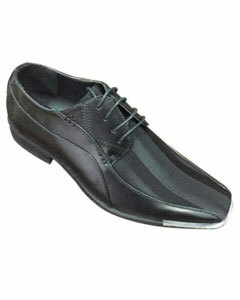 Generally shoe sizes are limited up to size 10 and rarely shoes of size greater than 10 are manufactured. 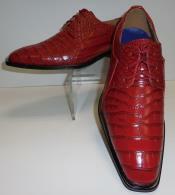 Harvey shoes broke this myth by starting to sell exotic shoes even greater than the size of ten, benefiting long footed men. 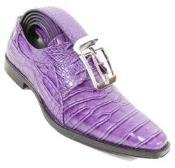 Steve Harvey shoes has mastered the art of keeping its style eminent and enlightened by mixing astonishing elements of color. 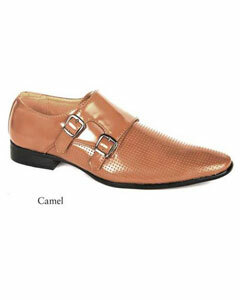 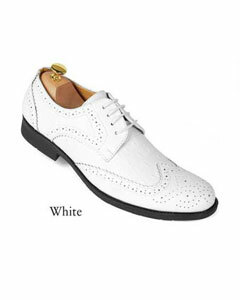 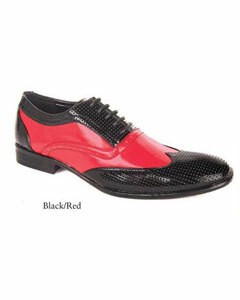 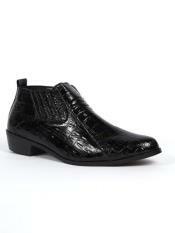 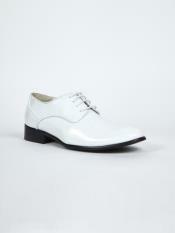 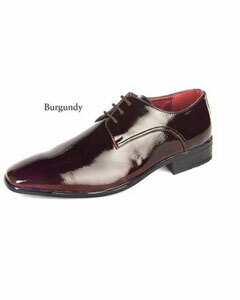 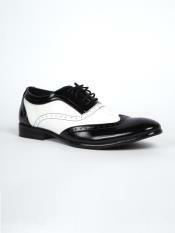 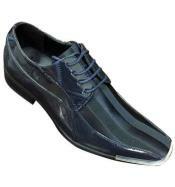 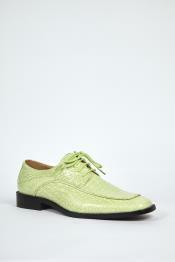 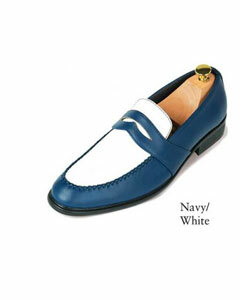 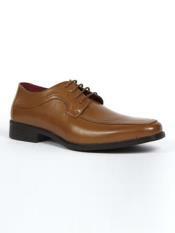 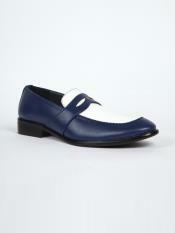 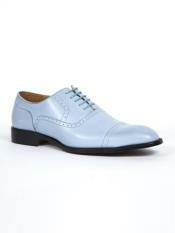 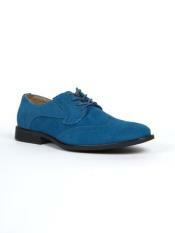 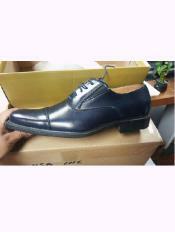 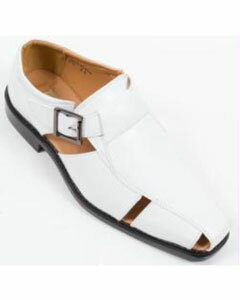 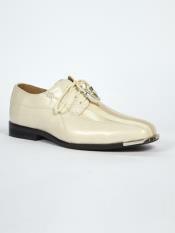 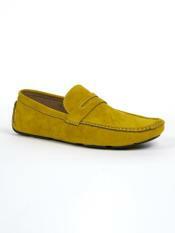 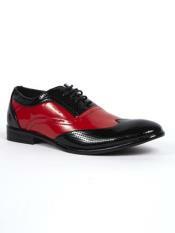 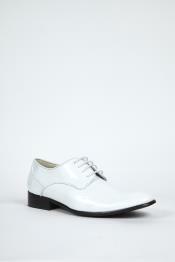 The durability and the quality of these shoes are an added advantage for massive sale explosion. 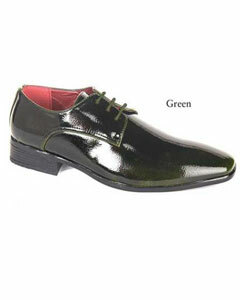 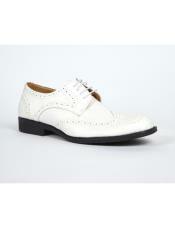 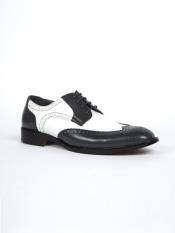 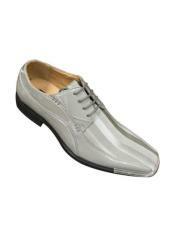 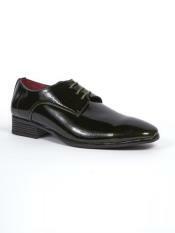 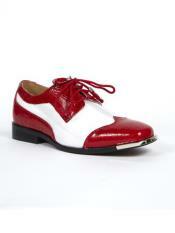 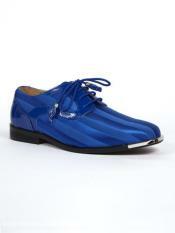 Most of the shoes come with a pointed-toe type which gives good comfort and proper ventilation. 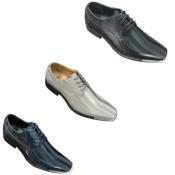 Steve Harvey shoes are of both types formal as well as informal and it can be paired with any color of jean and when it is paired with pleated pants lined to the knees, it is jus adorable.